SM Entertainment to release SM Best Album 3! SM, 컴플레이션앨범 SM 베스트 3 발표! 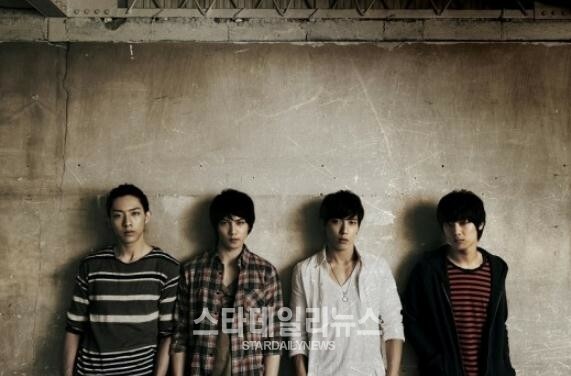 CN Blue release a music video of their new song "Time Is Over"